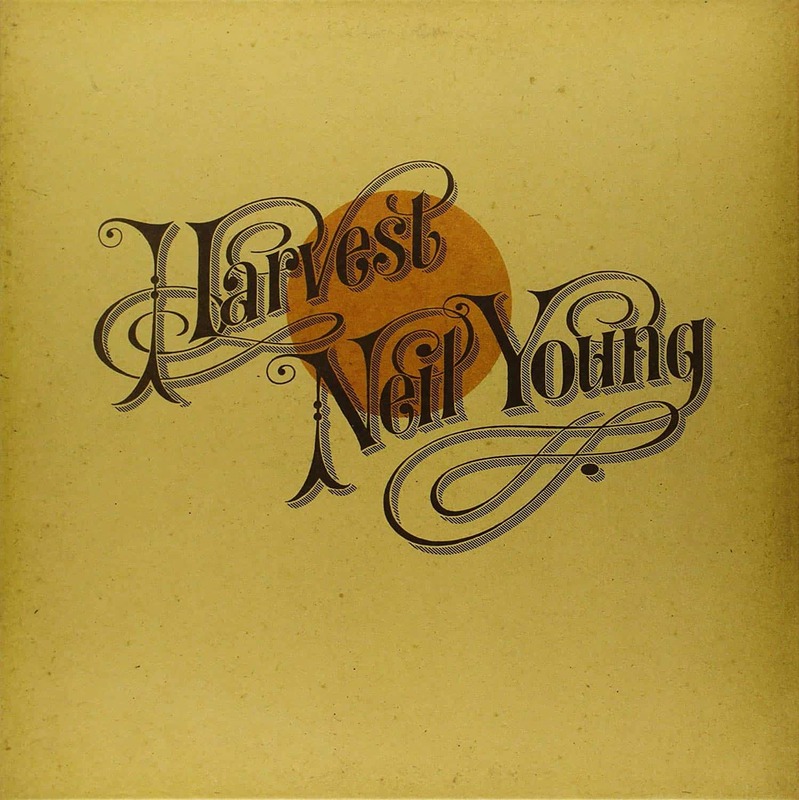 On this album, Neil Young’s music embraces traditional county (“Looking for a Love”), his own folk ballad style, and the guitar-wrangling rock that anticipated and influenced punk. Zuma makes for a great Saturday morning album. Wake up and enjoy the sun. If the record has a theme, it’s restlessness—in life, in love, in Young’s artistic ambitions. A movie about the fickleness of life and love would fit this music. Zuma hit stores five months after Tonight’s the Nighteven though the latter set was recorded two years prior to its release. Neil Young reunites with Crazy Horse on all but two tracks, and Frank Sampedro steps in for guitarist Danny Whitten, whose death in 1972 strongly impacted the singer. Young’s return to Crazy Horse says something about both his affection for the band and hopes for its future. Sampedro displays an even more basic style than Whitten. He performs capably on the country-rock ballad “Looking for a Love” and his blunt technique seems tailor-made for the gritty rockers, including “Danger Bird” and “Cortez the Killer.” Young plays balladeer on “Pardon My Heart,” but his full commitment to loud, distorted rock n’ roll—a style he hadn’t really embraced in years—is what makes Zuma so enjoyable. The album’s garage-band foundations seemingly reaffirm Young’s faith that buzz-saw guitars can carry the day. Chris Bellman’s new master brings out more snap and energy on the guitars on “Don’t Cry No Tears” and gives them more fullness and harmonic density. The notes on Billy Talbot’s bass are cleaner and better integrate with the rest of the music. Ralph Molina’s snare also comes across with a harder edge and stronger echoes. The song now feels more open, and livelier. Talbot’s bass is also more focused on “Danger Bird,” and the guitar feedback more expansive. You can more clearly discern that Young uses his thumb rather than a pick for the guitar strums during the early part of the track. When the full band enters with crashing guitars at several points, the arrivals register with a more forceful impact even as background vocals and other details remain easier to hear. Bellman’s mastering gives the music a better sense of dynamics, and when the volume rises, provides extra drama. And when Young plucks low notes on his acoustic guitar on “Pardon My Heart,” they more resonate with more weight. Talbot and Molina’s background vocals are moved forward and more clearly separated. To be certain, they still reside behind Young, but it’s easier to identify each singer and appreciate the harmonies. Crosby, Stills, and Nash’s supporting vocals on “Through My Sails” are also richer. By comparison, they seem pressed against the wall on the original pressing. Here, they emerge and surround Young. On the same track, Russ Kunkle’s congas are more tonally accurate and three-dimensional. Of equal significance, the greater amount of space on the new master lets the guitars on the rock-oriented tunes more authoritatively roll out. You can hear Young and Sampedro interact on “Stupid Girl” and their notes sustain longer. Talbot’s bass thumps hard on the original pressing, but it now feels tighter, an improvement that lets the music flow. Harmonic overtones on Young’s solo on “Drive Back” cut deeper and radiate with more realism. When Young lets the distorted low notes run wild on “Cortez the Killer,” you can almost hear the vacuum tubes rattle in his amp.